Groupe Beaumanoir takes on the world. The Saint-Malo fashion Group’s first international steps were in China in 2005, under the Cache Cache brand. 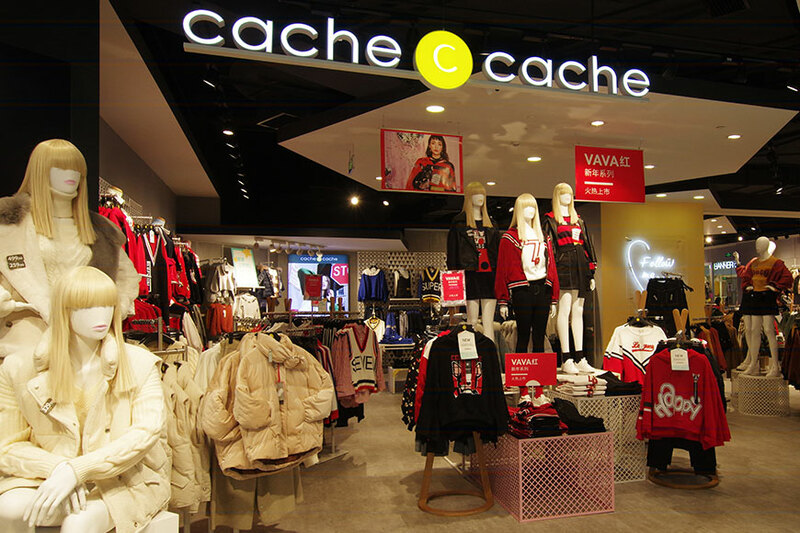 Six years later, thanks to the successful establishment of the chain, Groupe Beaumanoir opened its 1000th Cache Cache store in Tianjin. The group celebrated the success of its development of ready-to-wear distribution in China with the opening of its 300th point of sale in June 2010. Today the group is present in Europe, Asia, the Middle East and Africa, with more than 2614 international points of sale. Without doubt, the model has proved its worth. Its strength? The drive and loyalty of its affiliates, the fame of the Morgan brand which propelled the group to its place as a major international player in fashion. 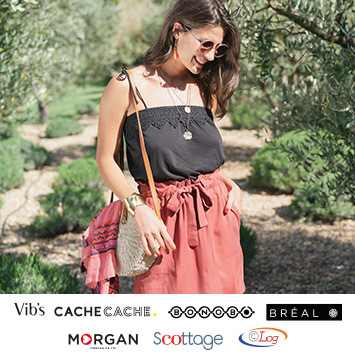 Today, Groupe Beaumanoir is : 5 ready-to-wear distribution brands in more than 40 countries.